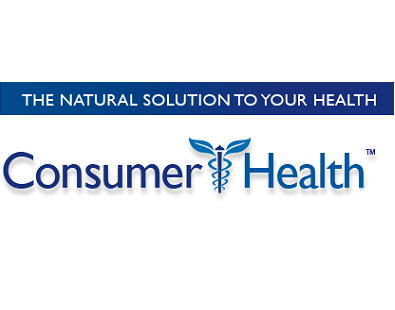 Articles by Samantha Somerson, PharmD. 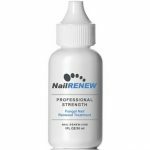 With a stylish and glossy design that adds to the supplement’s credibility and urgency, the product represents the perfect combination between nature and science. 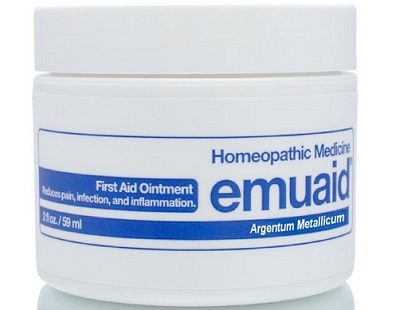 Emuaid First Aid Ointment is a broad-spectrum ointment made from natural healing ingredients that can be used to treat a wide range of itchy and painful skin conditions. 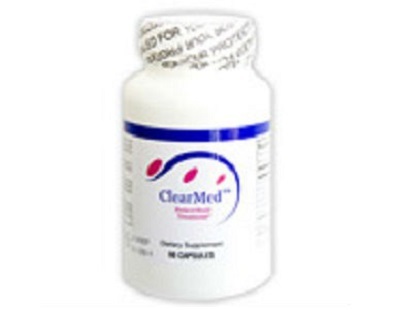 The following is our review of ClearMed Hemorrhoid Treatment. 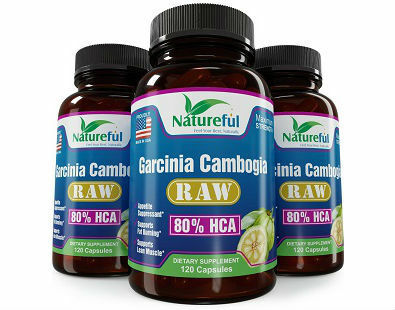 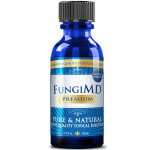 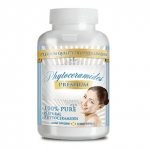 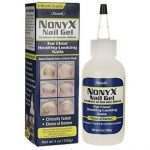 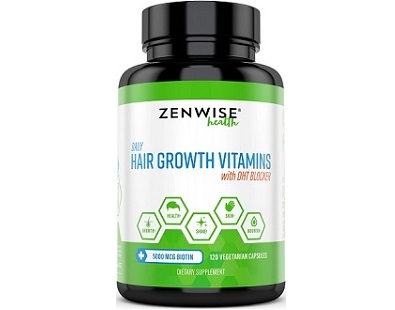 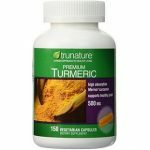 This product claims to be very effective in shrinking both external and internal hemorrhoids. 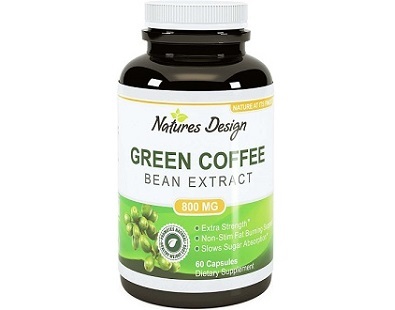 We have undertaken the responsibility to review Green Coffee Bean Extract since we know that consumers have to be informed of the details of the product before they make a purchase decision. 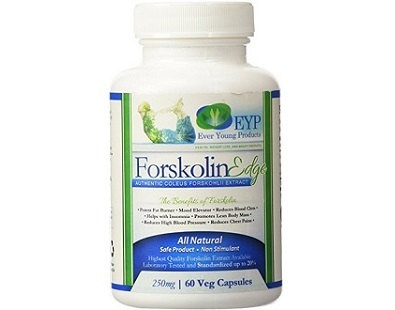 Ever Young Products Forskolin Edge is a dietary supplement that contains extract from the Coleus forskohlii plant. 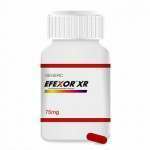 The extract is believed to assist people with weight loss by burning fat, suppressing appetite and boosting their metabolism. 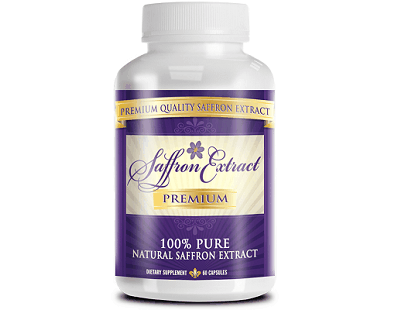 Saffron Extract Premium is one of the leading products that is available on the market for weight loss. 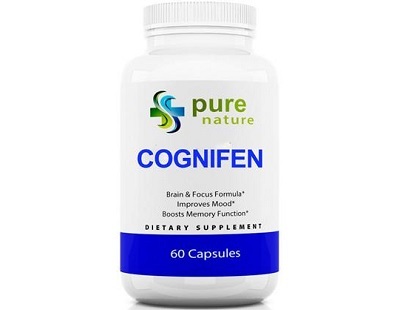 Pure Nature Cognifen is a dietary supplement that is made from a variety of ingredients that are designed to help sharpen your mind. 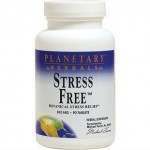 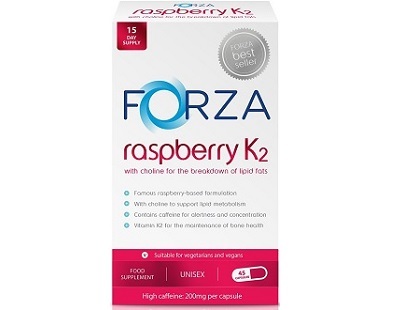 Raspberry K2 is a dietary supplement that supplements the normal breakdown of fat in the body. 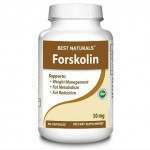 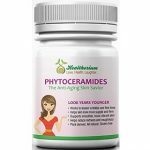 This supplement also provides the body with bone support due to the inclusion of Vitamin K2 in the formula.